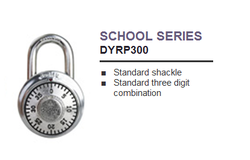 Specials - Locksmiths & Safemen Security Hardware Ltd.
Locking cover made from zinc die-cast. 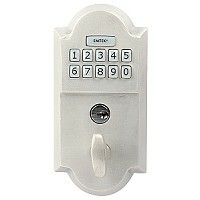 Protective cover with sliding mechanism Shackle version. Low battery indicator lets you know when it's time to change the battery. - Emtek's standard mechanical and finish warranties along wiht a 2 yr warranty on electronic components. 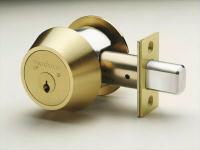 Medeco Commercial Maxum Deadbolts, Single Cylinder & Captive Double Cylinder in silver & brass in stock, other finishes can be ordered in upon request. Do it yourself or have us install it for you. 2 free keys included. Our Toronto location has clearance items. Massive discounts available up to 40% off. 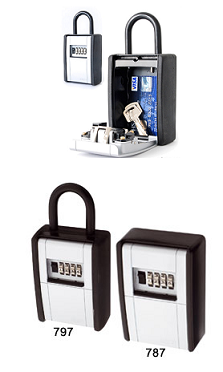 Deadbolts, Keyed Locksets, Passage Sets, Privacy Sets, Dummy Sets, limited finishes, designs and functions available while stock lasts!